Do you understand why you are prospecting? 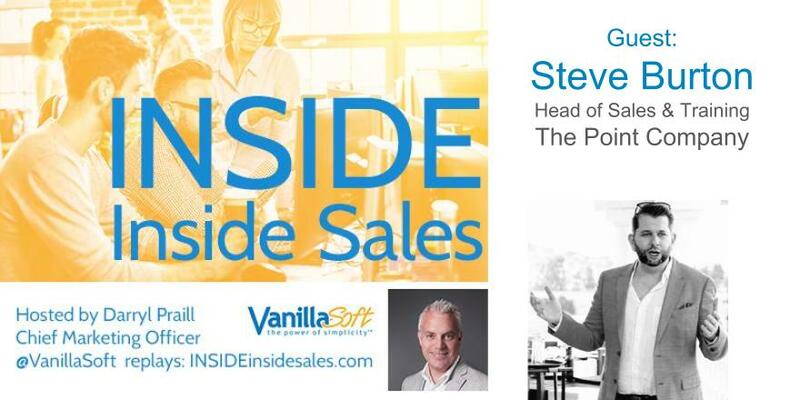 Steve has over 20 years of experience in sales, sales training, and sales management. He is the only two-time and current winner of BESMA’s Sales Trainer of the Year 2016-2018, and is a fellow of the Institute of Sales Management. He has worked with and learned from salespeople across the globe, and has been particularly successful in training young individuals with no sales experience.